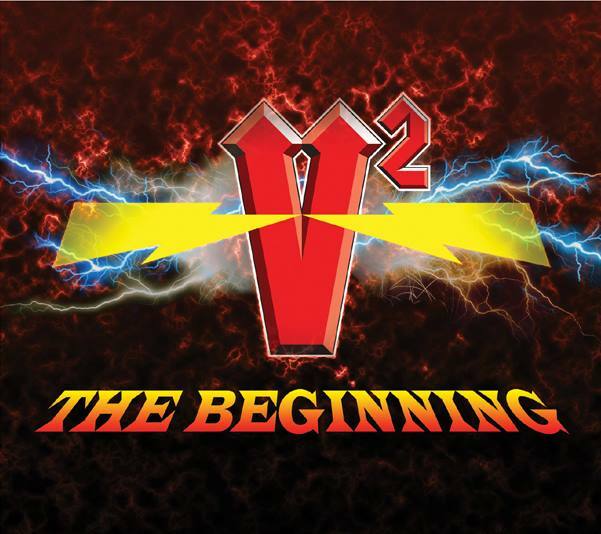 Inspired by the rock brother duos of Angus and Malcolm Young and also Eddie and Alex Van Halen, comes the 13-year old twin music virtuosos Vittorio and Vincenzo known as V2 (pronounced as V-Squared). 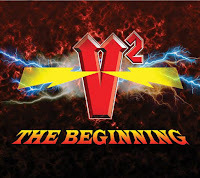 Their debut album "V2: The Beginning" will be released on August 5th through Red Distribution, a division of Sony Music Entertainment. The new sixteen-song release begins with being introduced to the boys with the thick guitar riffs of "We Are V2." The brothers played their first rock concert four years ago and have never looked back. Their intensity builds up with "Rock This House" as their lyrics keep close to home to what its like to be a teenager in a rock band. Drummer Vincenzo shows off his skills on the skins with his solo during "She's My '57 Chevy" and Vittorio lightens up the music of "Guitar Man" with his exceptional guitar skills. The boys get bluesy with their storied jaunt of "The First Time I Ever Tried," before closing their album with AC/DC sounds of "Pass The Rock N Roll Torch" and the hard riffs of "Long Live Rock N Roll." The boys of V2 took home numerous awards from last year's Los Angeles Music Awards show including "Best Rock Album," "Rock Single Of The Year" and "Producer's Choice Award" for the documentary "V2 Behind The Scenes, The Making Of 11 Year Old Rock Superstars." To find out more about V2 and their latest release "V2: The Beginning," please visit their Facebook page at facebook.com/VSquaredOfficial. 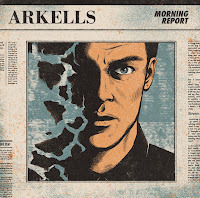 Also arriving August 5th is the highly anticipated album titled "Morning Report" from Canadian rockers Arkells. It features a dozen tracks of mainstream rock gold, beginning with "Drake's Dad" as the melody and rhythm are undeniable. Arkells look to take over the radio airwaves in one swift stroke with the up-beat addictive sounds of "Private School" and "Making Due." The country/folk acoustics of "Round And Round" and the modern rock flair of "Hung Up" showcase that Arkells are no one trick pony as they deliver some of the best music of their career. 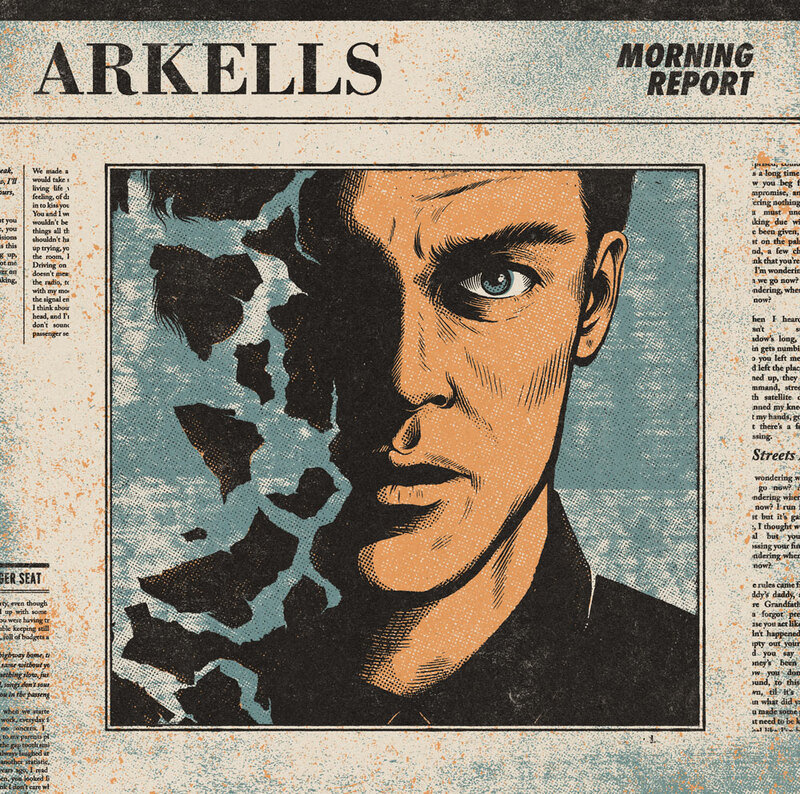 To find out more about Arkells and their latest release "Morning Report," please visit arkellsmusic.com. 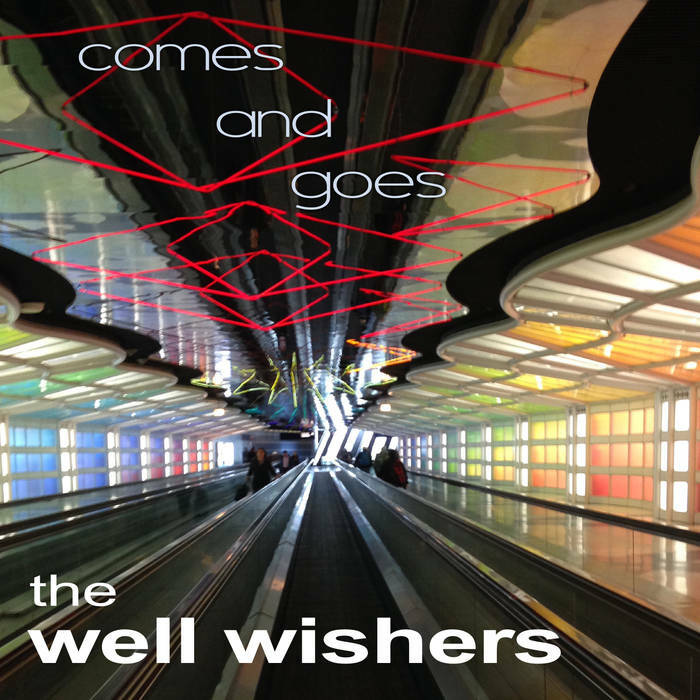 From San Francisco, CA comes the latest release titled "Comes And Goes" from the hook-filled pop-rockers The Well Wishers. The new twelve-song release begins with the post-punk energy of "Impossible To Blame" as each song on this release is crafted to stand on its own as a potential hit single. The chorus of songs like "It's On" and "Somebody Lied" have no chance of escaping your memory as you sing along after only a couple of listens. The Well Wishers draw their influence from the early college days of R.E.M. and Dinosaur Jr. as their sound on "Love Lies Last" and "Three Nights In Bristol" remind us of that early alternative rock period in music. The album finishes with the guitar-riff driven "Get On By" and buzzing rocker "Nature's Son." To find out more about The Well Wishers and their latest release "Comes And Goes," please visit their Facebook page at facebook.com/thewellwishersband. Finally, from Cincinnati comes the power punk band, The Tigerlilies with their new release titled "123456." It will be released on September 2nd and features six songs filled with hook-driven riffs and a raw pop-punk rhythm. 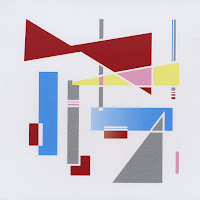 Beginning with "Easy As It Seems," you are drawn into to their energetic delivery and up-beat sound. They pay tribute to one of their idols with the modern rock track "Bowie," before slowing the tempo down for "Darlin'." Their new short EP finishes with the inspired, classic rock sound of "In The Dark" and the power-punk energy of "Some Me, Some You." To find out more about The Tigerlilies, and their latest release "123456," please visit their Facebook page at facebook.com/TheTigerliliesUSA.